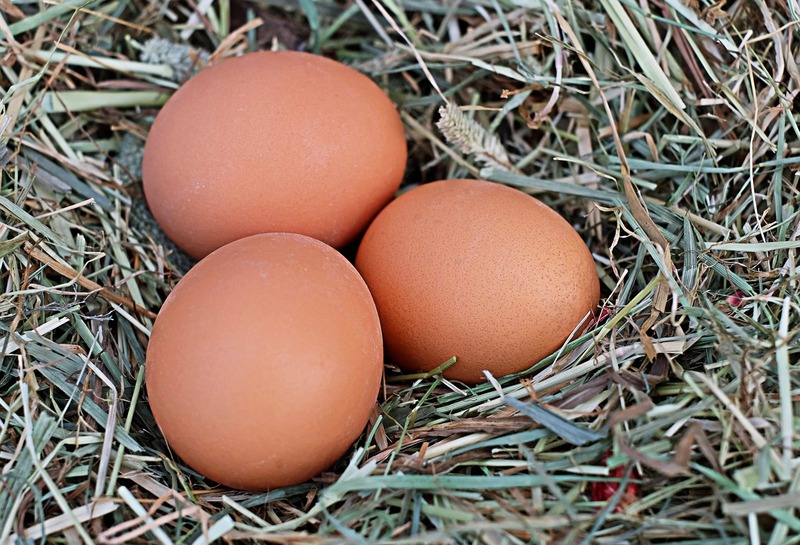 The Eggs-iting Smart Chicken Coop should be able to accurately count the number of eggs in the nest and notify you directly on your app. This information is at the heart of the future apps on Eggs-iting, putting the chickens and the eggs first.. Imagine, you are the proud owner of an Eggs-iting Smart Chicken Coop. If you have access to a complete interface that allows you to retrieve all the information coming from the chicken coop itself? 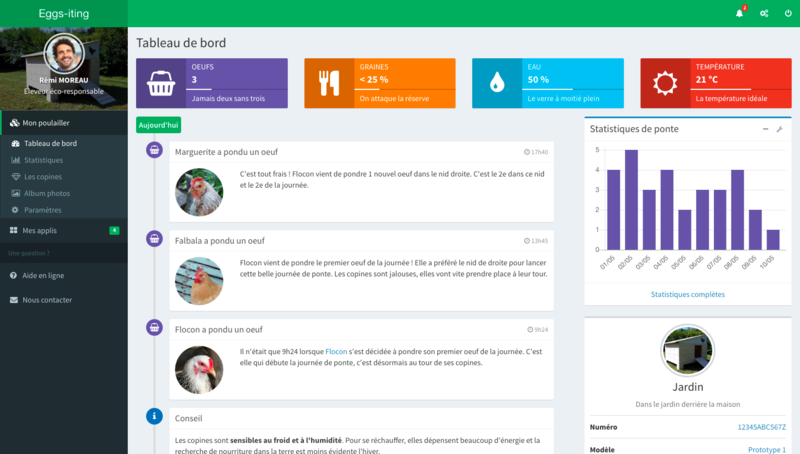 Imagine that this application gives you the exact number of eggs, that it allows you to know the temperature in the chicken coop, as well as the levels of feed and water... start thinking if all the benefits and possibilities offered by Eggs-iting. 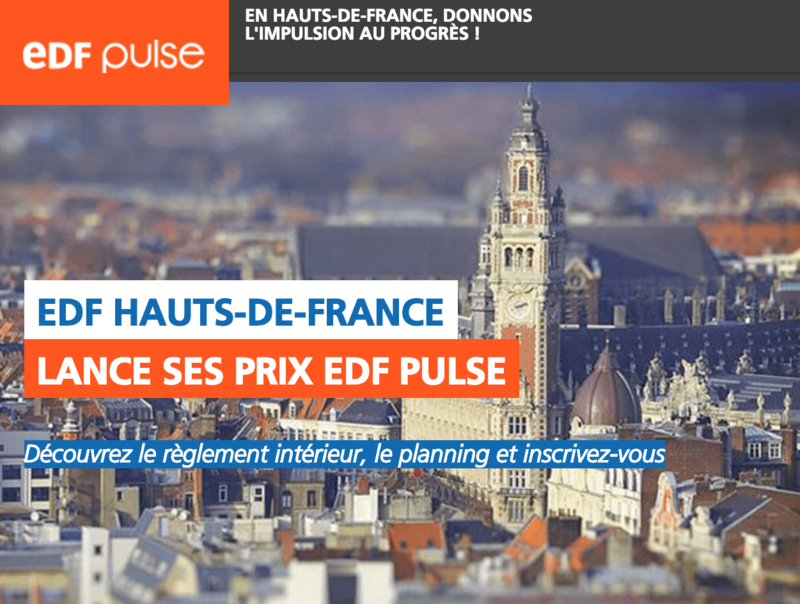 1st Place EDF Pulse "Habitat connecté"
Eggs-iting was awarded 1st place on Tuesday, November 8th by EDF Pulse Hauts de France in the category Habitat Connecté . This prize rewards an innovative product or service, which must make it possible to move towards a safer, more comfortable, more autonomous and more economical habitat at both the individual and collective levels."